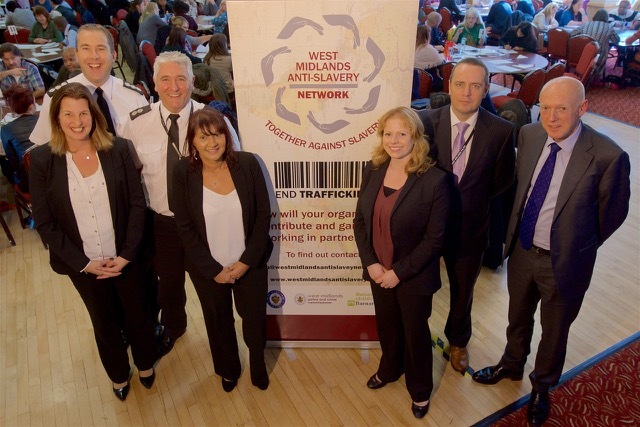 On October 18th 2016 the West Midlands Anti Slavery Network in partnership with Office of the Police and Crime Commissioner, OPCC Victims Commission, West Midlands Police & Barnardo's held a one day conference on MODERN SLAVERY - The Victim's Journey. See below for more information from the day. 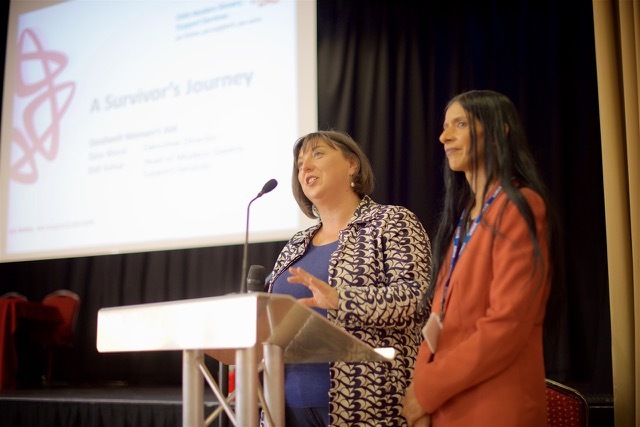 The Victims Journey intended to to provide an insight into the journey of a victim from the point of contact with the trafficker, through to their rescue and aftercare provisions provided by partners within the West Midlands Anti Slavery Network in the West Midlands. 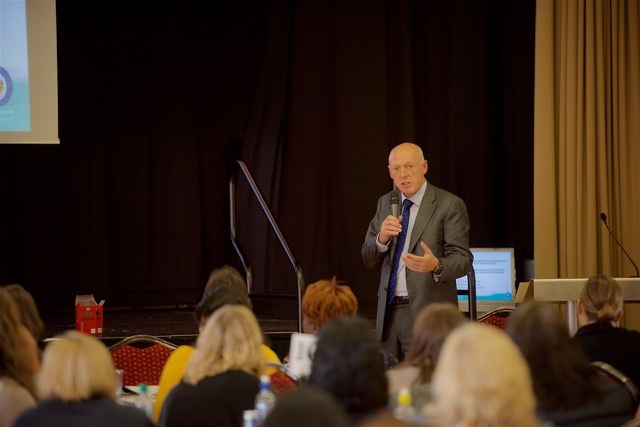 It highlighted gaps in provision and how we may all address these by working in partnership, enhancing awareness/training and sharing information. 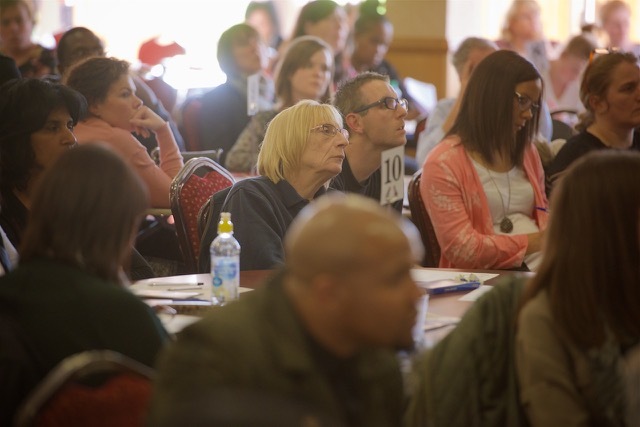 This conference was aimed at all organisations that may encounter victims in their day to day work. 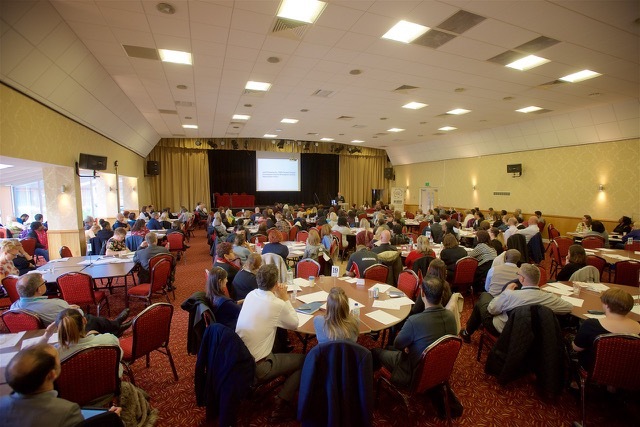 This included the National Referral Mechanism and First Responders including Local Authorities, Fire, Police and Ambulance Services, Safeguarding Boards, NGOs. 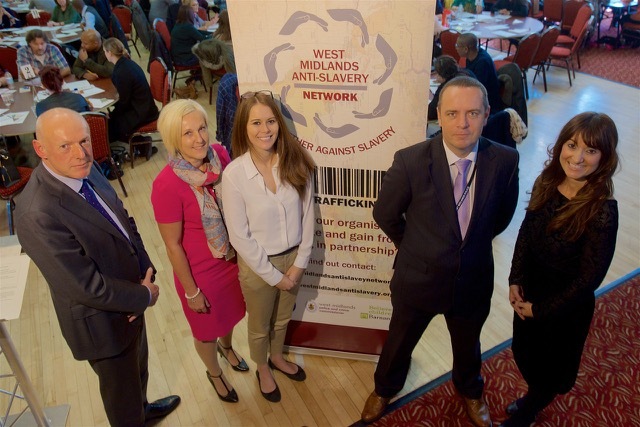 It was of huge value to Industry and the role they have in terms of working in partnership to eradicate modern slavery and labour exploration in the West Midlands. 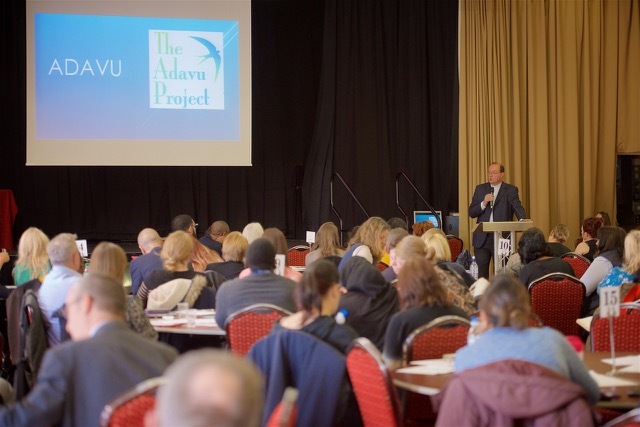 All the speakers had first hand experience of working with victims and give an insight into their plight and trauma that could not be ignored and inspired us to work together in partnership to eradicate slavery in the West Midlands.